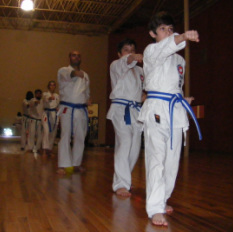 Every class we warm up 25 basics including punching, kicks, blocks, combinations, push-ups, sit ups, & more. 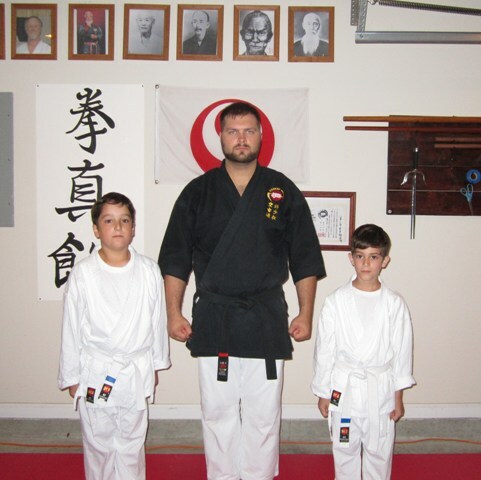 Prearrange fighting drills used to perfect blocks and counter techniques. Tuite drills are used for breaking out of an attackers grab using proper body movements versus relying on strength alone. 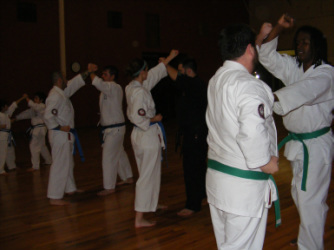 As the student progresses, the techniques begin to incorporate counter attacks and joint locks.